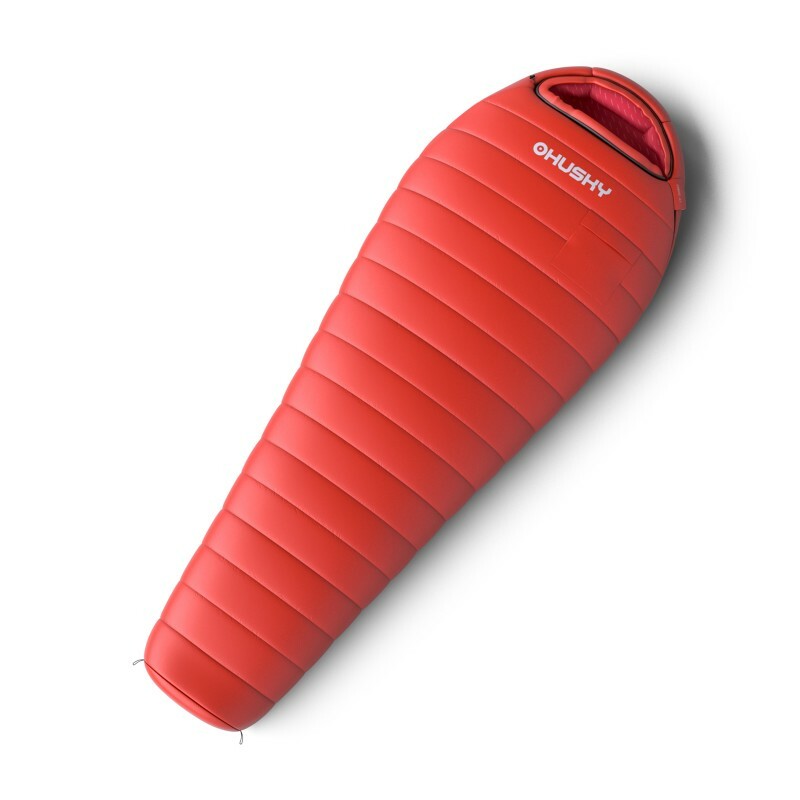 This sleeping bag is the brother of Proud -29°C and shares all its properties. There is a mixture of two kinds of insulation used. One is Invista Quallofill, 7-channel and the second is 3D-LiteFill® that can guarantee a great combination of loft effect, thermal comfort and low weight. There are excellent materials that are very soft to touch and firm enough as well used. 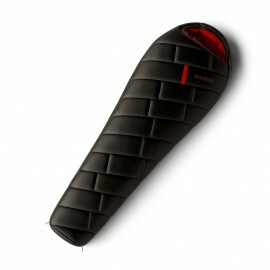 The sleeping bag was developed together with prominent designers and therefore it can boast by unique and timeless outlook and accessories like anti-slippery straps, outer and inner pocket and inner hood pocket which serves to cushion.